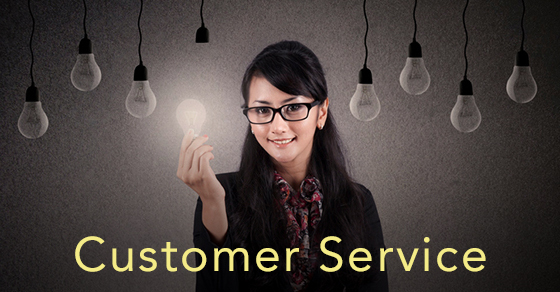 Finding new ways to improve your company’s customer service isn’t easy. But innovations are always just one bright idea away. If you’d like more information and ideas about building your bottom line, contact David Johnson at 225-926-1050 for more ideas or with questions.